ZRZStudio is readying its 2D puzzle based side scrolling adventure for Switch this week. As confirmed on the eShop, we’ll be seeing it on January 26. 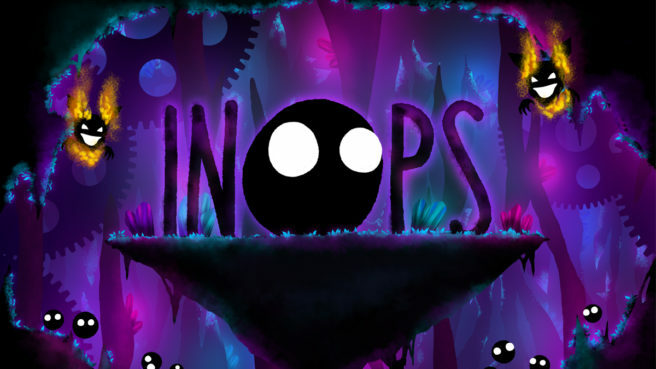 Inops will cost $9.99 on the Switch eShop.